It was the swinging 60’s, the fashion was mod and the threat of nuclear annihilation was very real. 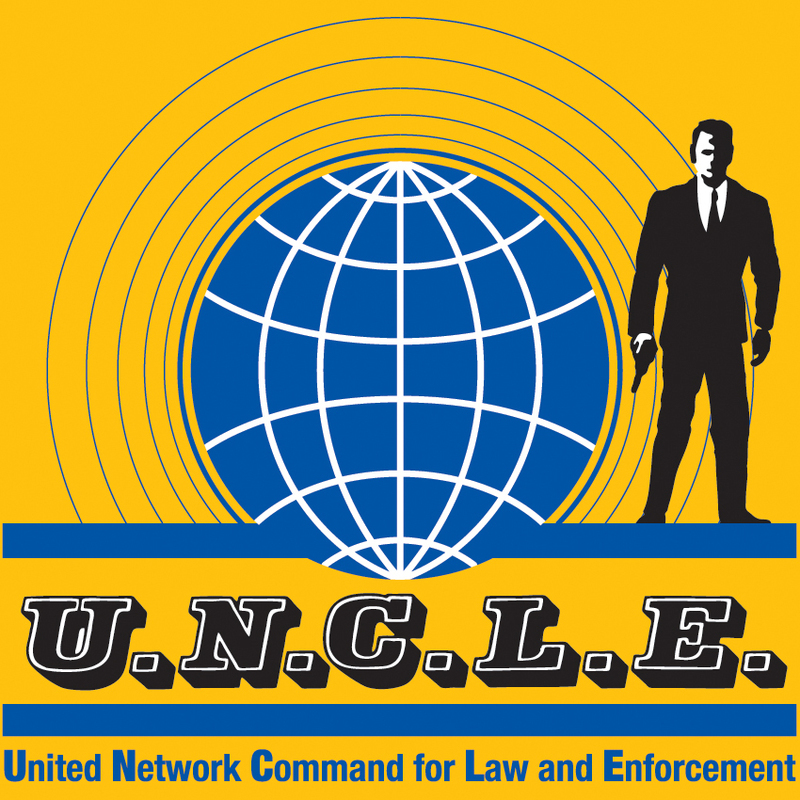 James Bond made spies cool on the big screen and The Man From U.N.C.L.E. made them cooler on television. I became a fan of the show as a kid and watched the series reruns, totally convinced that no one was more suave than Robert Vaughn as “Napoleon Solo”. The man wore the hell out of a suit and was totally believable as a globetrotting super-spy—even while dancing with a gorilla. David McCallum, and his wandering accent, played the turtleneck loving Georgian-U.S.S.R. spy “Illya Kuryakin” and provided most of the action in the series. The pairing of the two characters on the show was quite remarkable at the time when you consider it was the height of the Cold War and the U.S.S.R. was our sworn enemy. 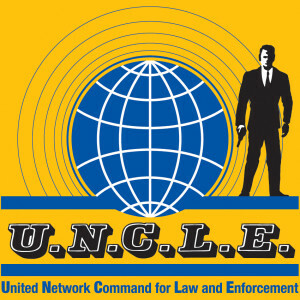 Despite being a prime candidate for a film reboot (heck, even Get Smart had a go as a wannabe Hollywood blockbuster) The Man From U.N.C.L.E. was mired in development hell for close to two decades with A-list stars and directors attached to the project over the years. In 2013 it was announced that Guy Ritchie (Lock, Stock and Two Smoking Barrels and Sherlock Holmes) would write the script and direct the film adaptation with a release date of August, 2015. Much to my surprise and delight, the action packed trailer for the film starring Henry Cavill as the suave super-spy and Armie Hammer as his reluctant Georgian partner was a sensation at this year’s San Diego Comic-Con. Set in 1963, the reboot centers around CIA agent Solo and KGB agent Kuryakin. The two are forced to put aside longstanding hostilities and team up on a joint mission to stop a mysterious international criminal organization. The baddies are hell-bent on destabilizing the fragile balance of power through the proliferation of nuclear weapons and technology. The duo’s only lead is the daughter of a vanished German scientist, who is the key to infiltrating the criminal organization, and they must race against time to find him and prevent a worldwide catastrophe. The mod fashions and Cold War cat-and-mouse thrills are present and accounted for but augmented with the prerequisite 21st Century grotesquely high body count and groin rattling explosions. 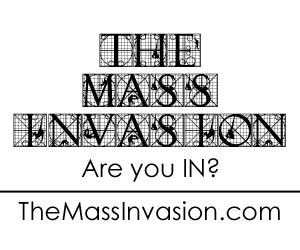 Watch out T.H.R.U.S.H., the boys are back in town. Pedro Rafael (aka El Kaiser) is a blogger, audio engineer, a video journalist...to keep it short, let's just call him a jack-of-all-media-trades. He is the principle owner of Headstepper Media (www.headstepper.com).